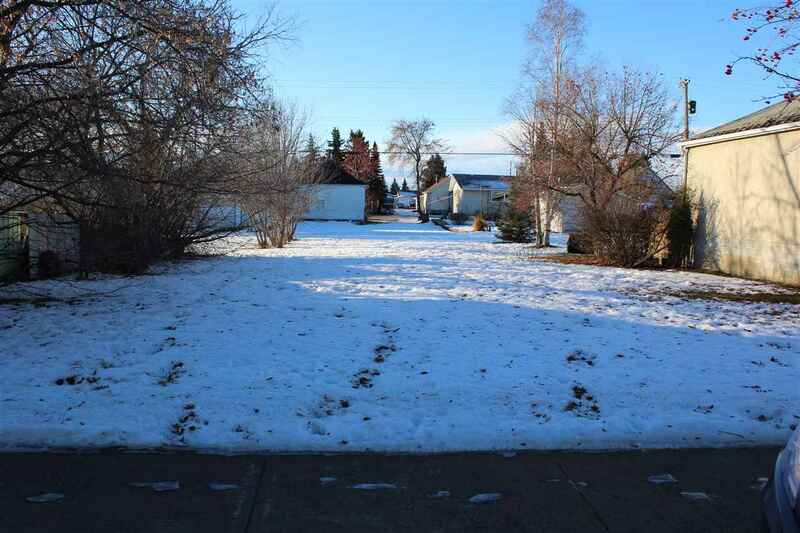 50x125 foot vacant lot in the Town of Mundare. Build your home on this wonderful lot within a growing community! 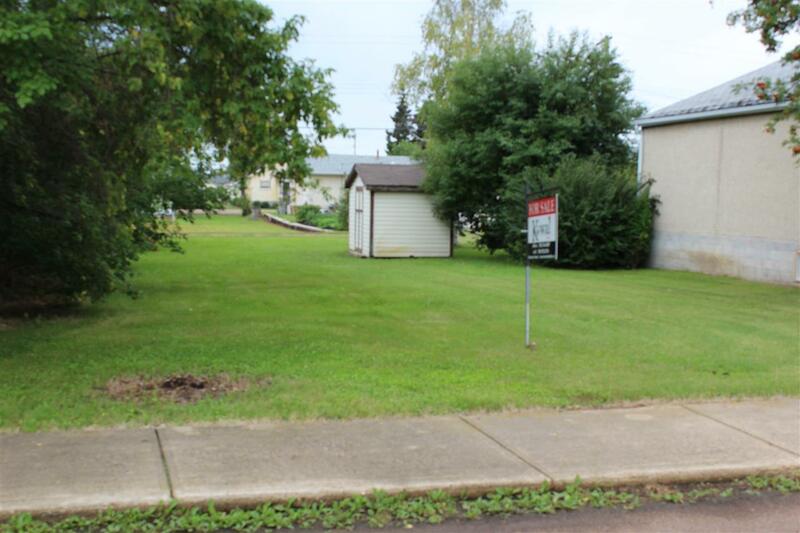 This lot sits between 2 homes and has back alley access! Mundare has a brand new K-8 school, daycare, bakery, grocery store, golf course, hockey and curling rinks, ball diamonds, spray park just to name a few of the amenities.